Hampton Rustic Landscapes was established in 2004 and has quickly grown into a full-service company that excels at the design, installation, and maintenance of some of the Hamptons’ most beautiful landscapes. Our guiding philosophy is to provide the highest level of personal attention and service, from conception to finished project. Known for his hands-on approach, Hampton Rustic’s owner Matthew Stengel is on every job site, working directly with each client and their team, providing clear communication throughout. This highly personalized approach sets Hampton Rustic apart on the East End, creates strong relationships, and ensures that the unique aspirations of our clients are fulfilled. 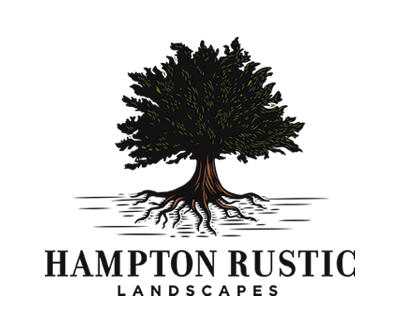 There are many landscape contractors in the Hamptons, but at Hampton Rustic we set ourselves apart as a smaller, well equipped, boutique installation firm that can offer better than competitive bids, due to our particular size. Our streamlined approach allows us the advantage of pricing our work well below larger competitors. Our efficiency enables Matthew to physically work on each jobsite with ardent focus on communication, timely installation completion, and within estimated cost. Matthew’s experience at landscape installation, years of heavy machine operation, native plant and tree sourcing abilities, and passion for trouble shooting obstacles along the way are the life pulse our company. 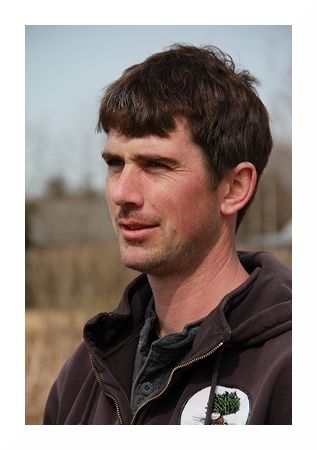 Born and raised in Southampton, Matt began his landscaping career as a teenage apprentice. Through his early years working for local companies, he built a strong set of skills while acquiring a deep knowledge of the East End’s unique natural environment. 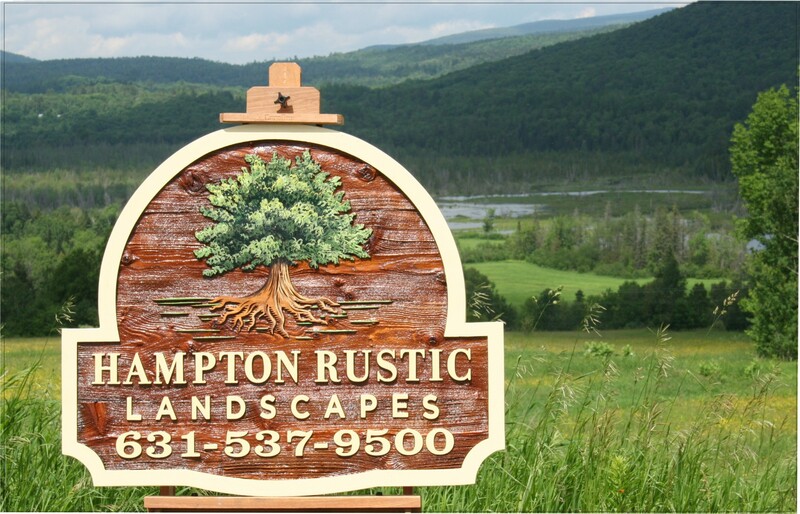 Since establishing Hampton Rustic Landscapes in 2004, Matt has cultivated a reputation for superior personal service — treating each customer and project with the highest level of care and attention to detail. Matt, his wife Noelle, and their two young children reside in Sag Harbor and enjoy spending time together as a family surfcasting on the beautiful East End beaches.